My Thursday book giveaway is In Every Flower by Patti Hill. My Monday book giveaway is Reluctant Burglar by Jill Elizabeth Nelson. You can still enter both giveaways. On Thursday, I'll draw the winner for the In Every Flower and post the title for another book I'm giving away. Conduits: My friend Danica Favorite-MacDonald had a transparent and encouraging post on her blog the other day. It especially speaks, I think, to single women. It’s nice to hear these things from another woman who’s lived through the uncertainty and impatience like I have. This is what I want to try to communicate to my readers with my books—besides just a fun beach read—that God does see you and care for you and has great plans for you if you can have the strength to trust and wait. 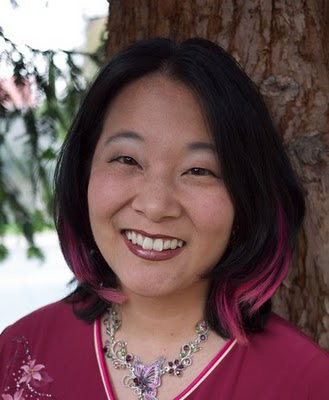 I also posted another short article on writing novel proposals on my Story Sensei blog. Good luck with NaNo! I began this morning. 800 words. Only 49,200 more to go! Wishing you all the luck with Nano! I'm joing the insanity for the first time this year. 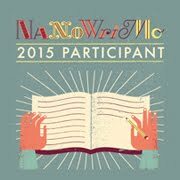 yep, I'm a Nano virgin but looking forward to some serious BIC! 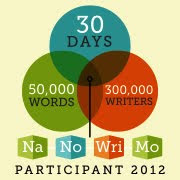 NaNoWriMo started off slow for me too. Hang in there!